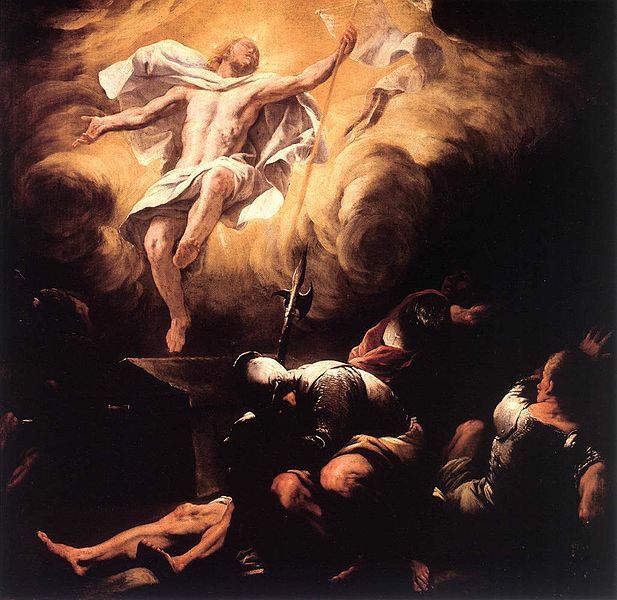 Luca Giordano was born on October 18, 1634 in Naples. 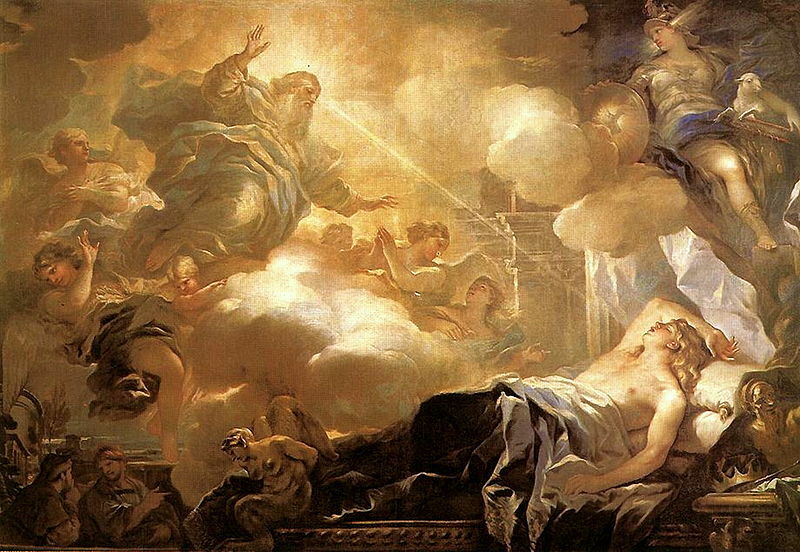 He was a Baroque painter and printmaker sometimes jokingly called “Luca fa presto,” which means “Luca paints quickly.” He was known for the vibrant color in his work, and as is evidenced by the paintings featured on this page, his use of light was striking. He spent a great deal of his money helping those who were less fortunate than he, particularly if they were artists. He felt that the best painters were those who not only painted well, but who were well-liked for who they were. Giordano tried many styles and has even been criticized for never settling with one, mastering a specific flair. Needless to say, he was good at the many styles in which he dabbled. As mentioned above, one recurring theme in his paintings was that of light. Even if light was not necessarily the focus of the painting, it characterized much of his work, lending a dramatic flair to the scene and drawing the viewer’s eye to the point of interest. 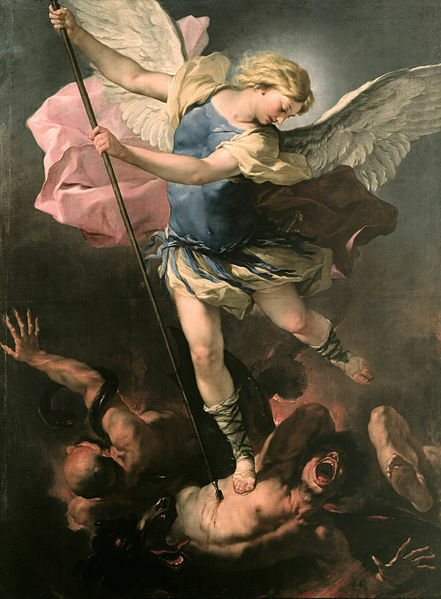 Below are shown St. Michael and The Resurrection.